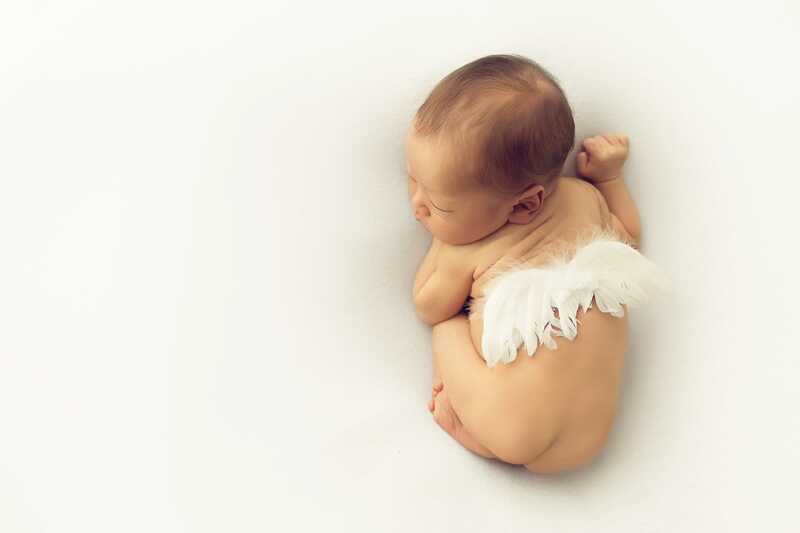 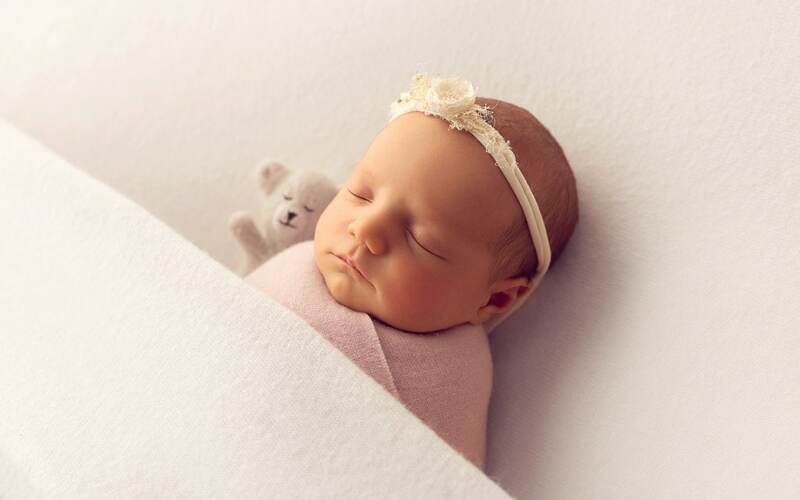 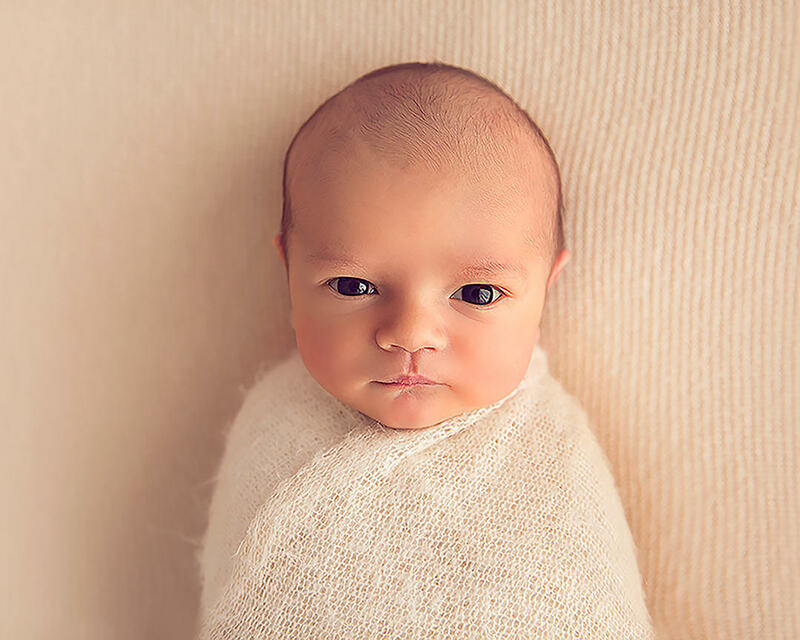 Always Belle Photography is a specialised newborn and baby photography studio servicing Melbourne and its surrounds. 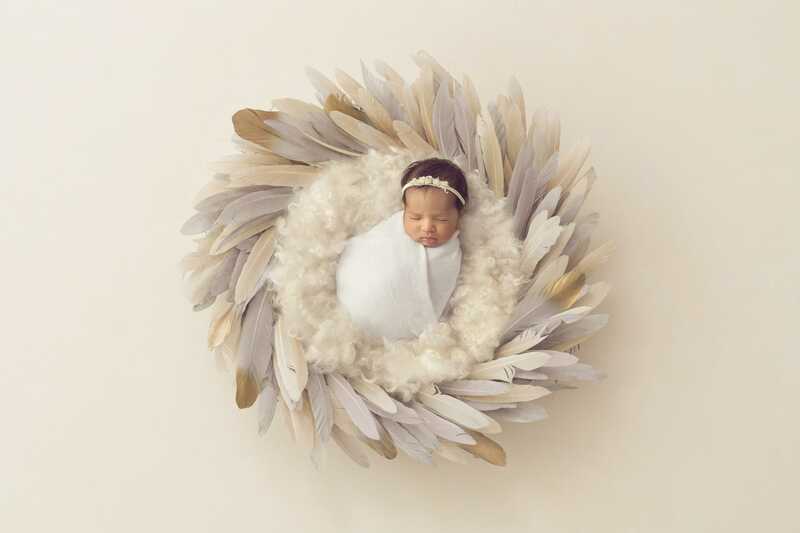 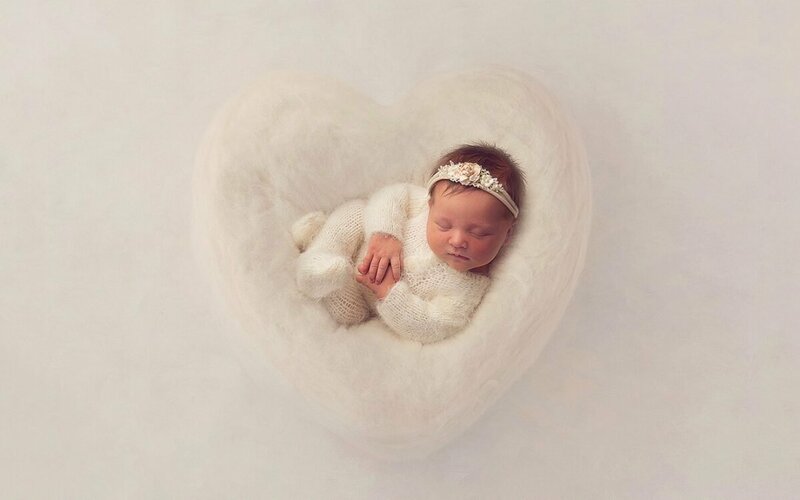 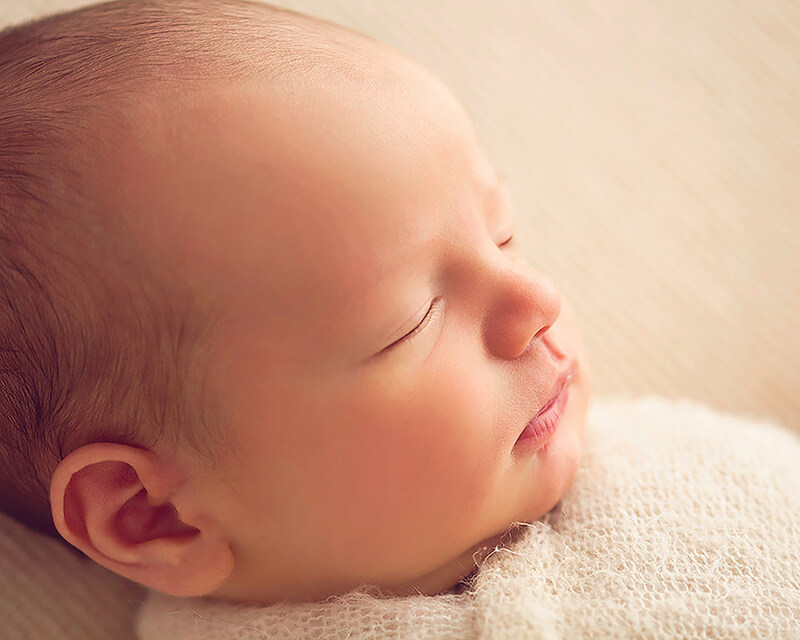 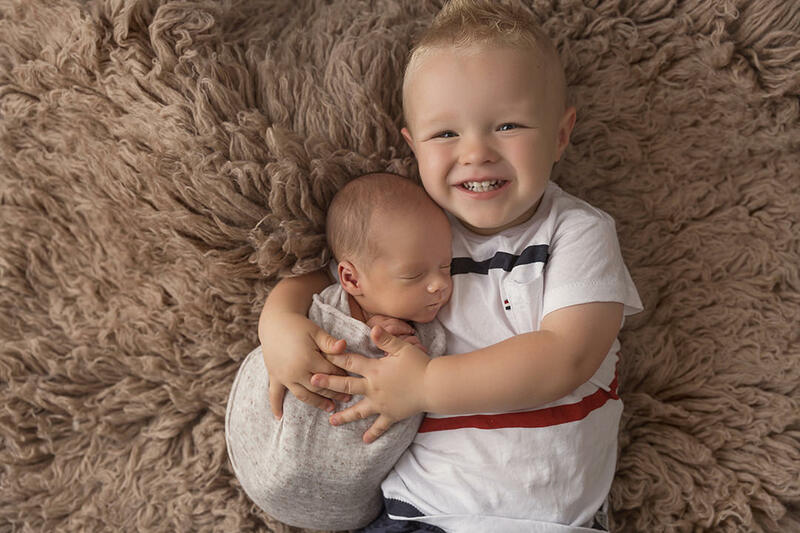 Due to my paediatric nursing background, I have become a highly sought after newborn and baby photographer who has been working with babies for nearly ten years! 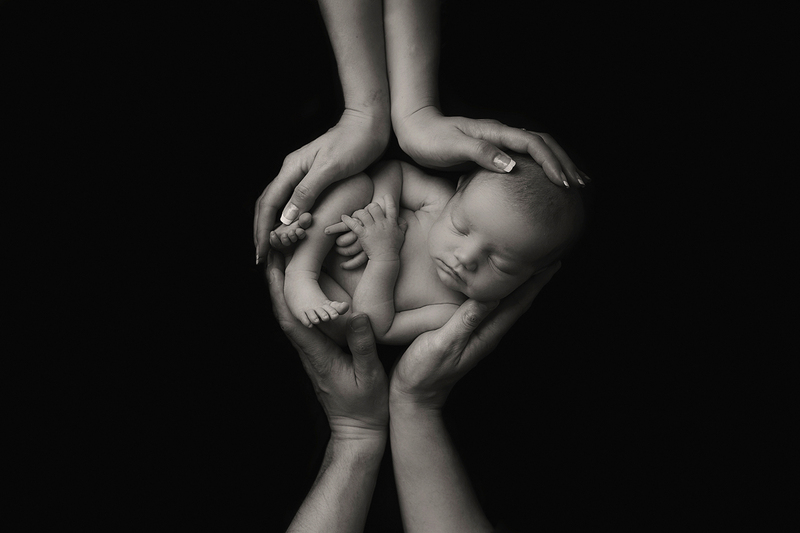 My knowledge, patience and relaxed nature ensures happy clients and a great experience for everyone. 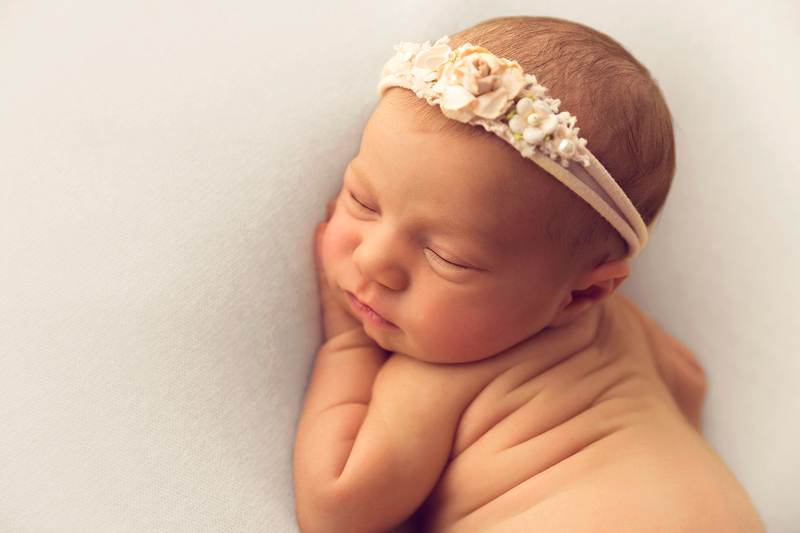 Having a baby is one of the most cherished moments that you and your family will ever experience. 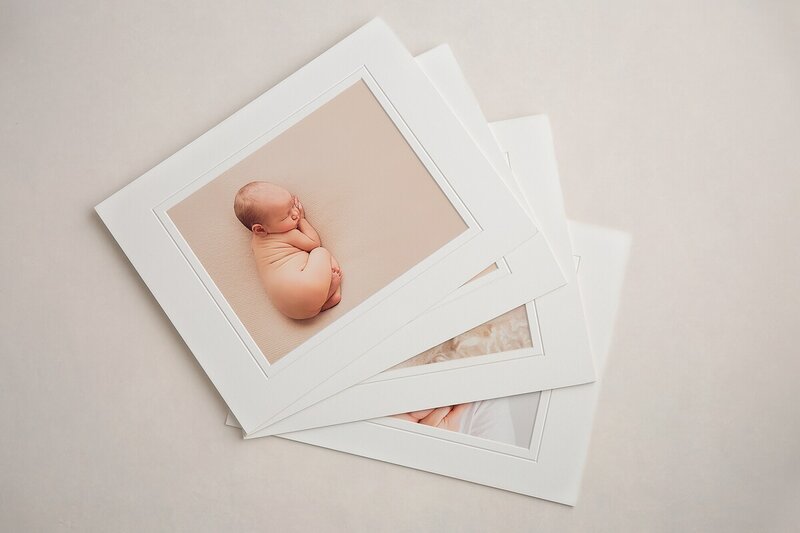 That is why I want to provide you with images that will stand the test of time and become lasting memories for generations to come. 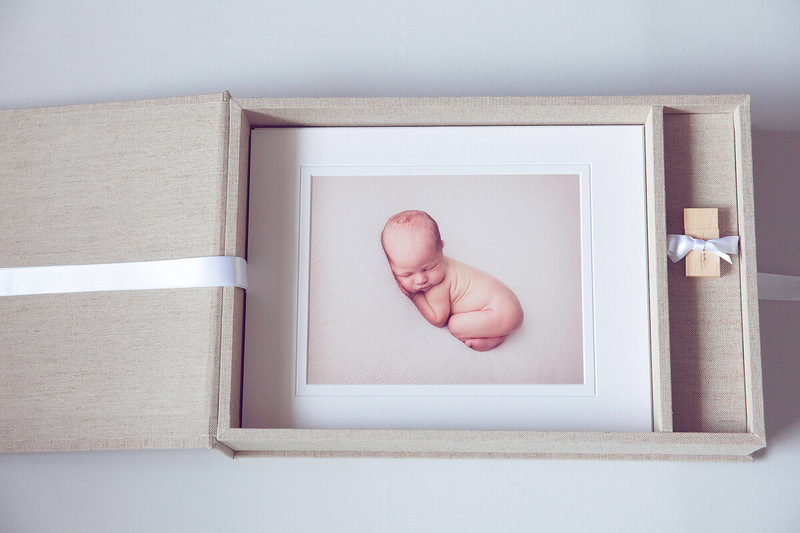 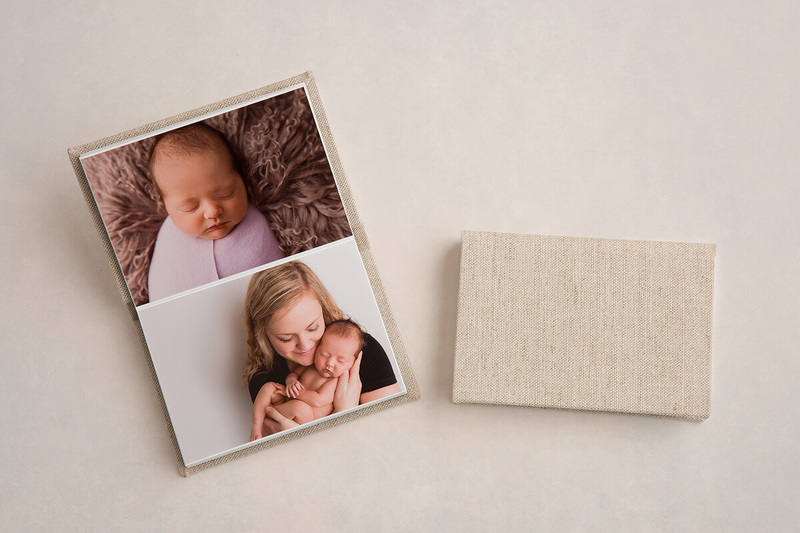 Life is so busy after having a baby so all clients walk away from their experience with both digital and printed images from their session ready to display and enjoy in their home. 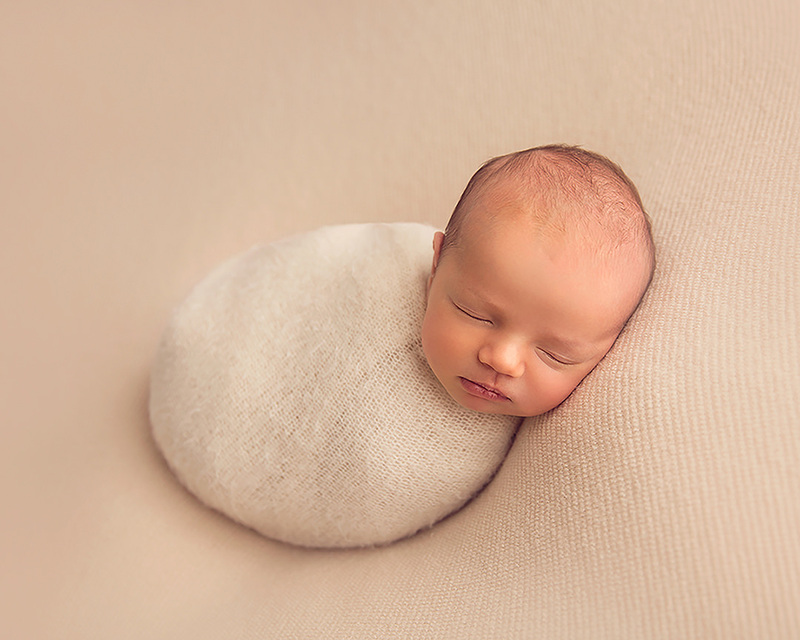 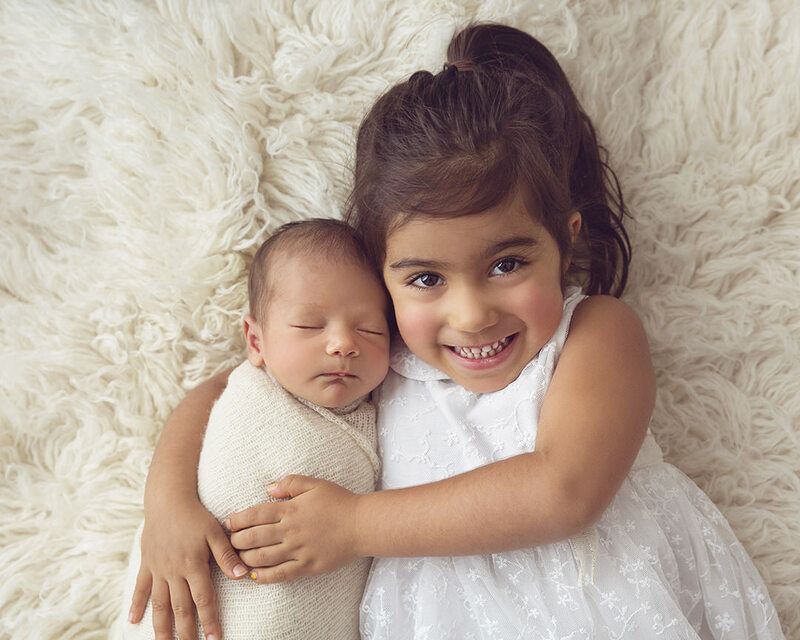 I offer a range of newborn and baby photography services from my home studio in Moonee Ponds Melbourne and have all the necessary studio equipment to capture your baby’s true essence and vulnerability. 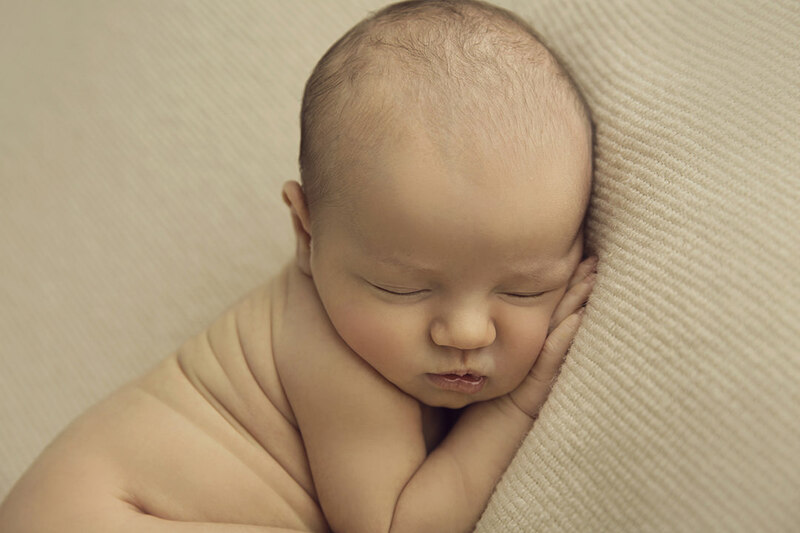 Whilst you sit back and relax, you will observe that my gentle and caring nature will ensure your baby is safely posed and photographed to create a beautiful gallery of images for you. 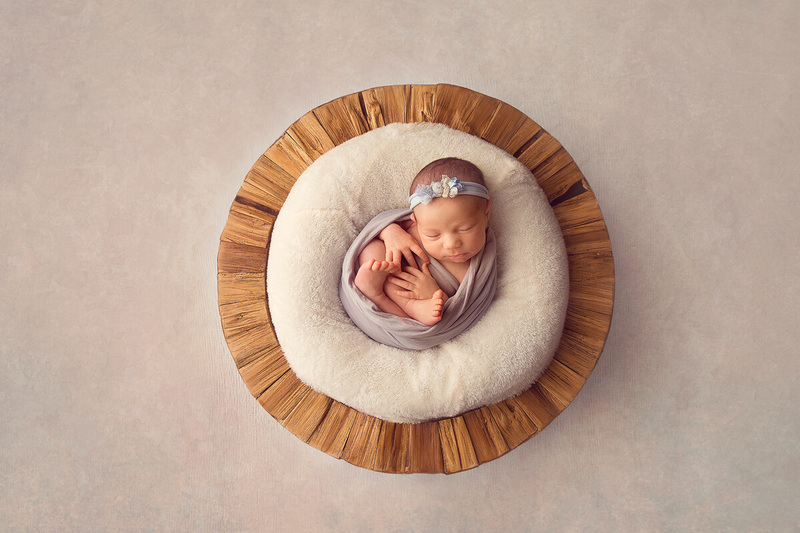 Due to the delicate nature of newborn photography, sessions need to be booked in early in your pregnancy to avoid missing out. 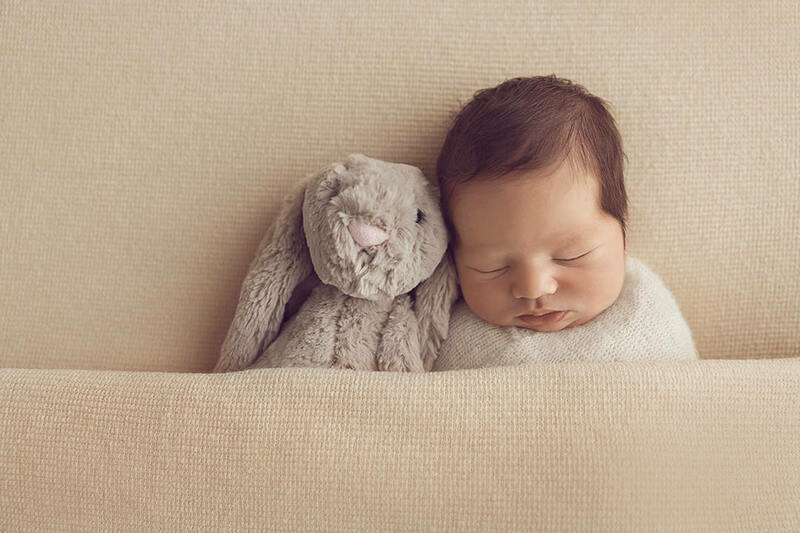 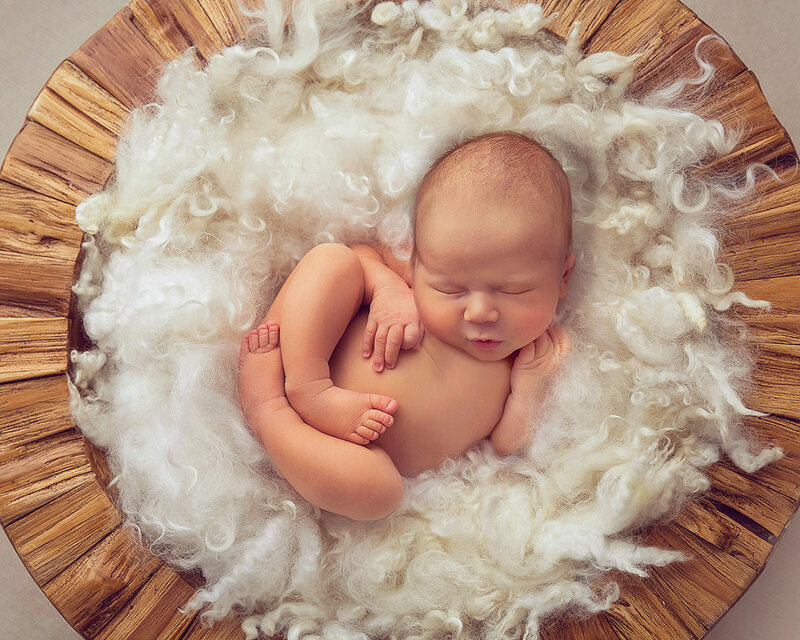 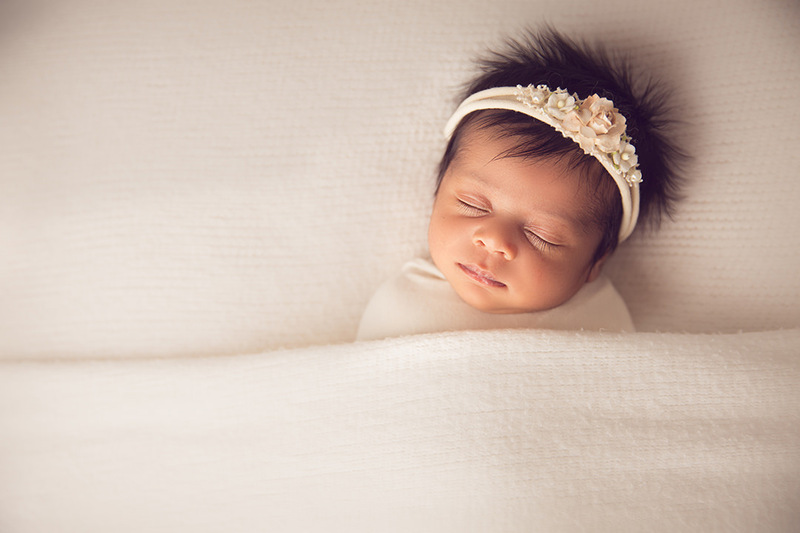 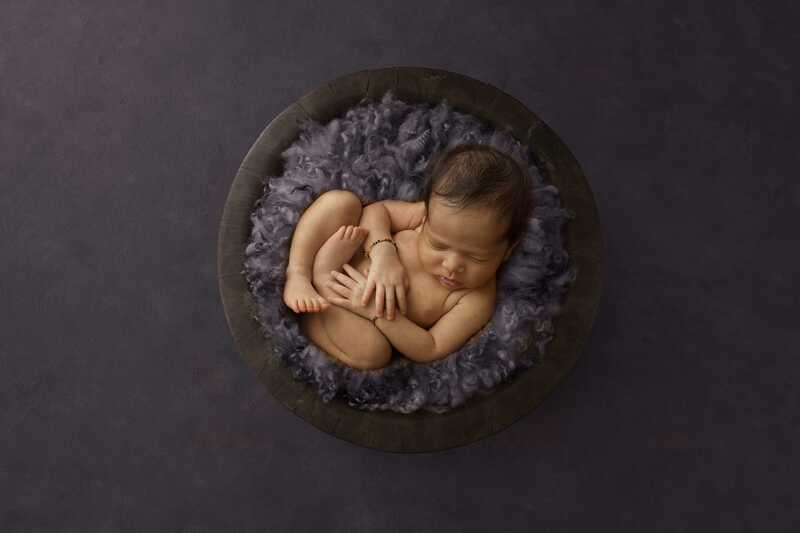 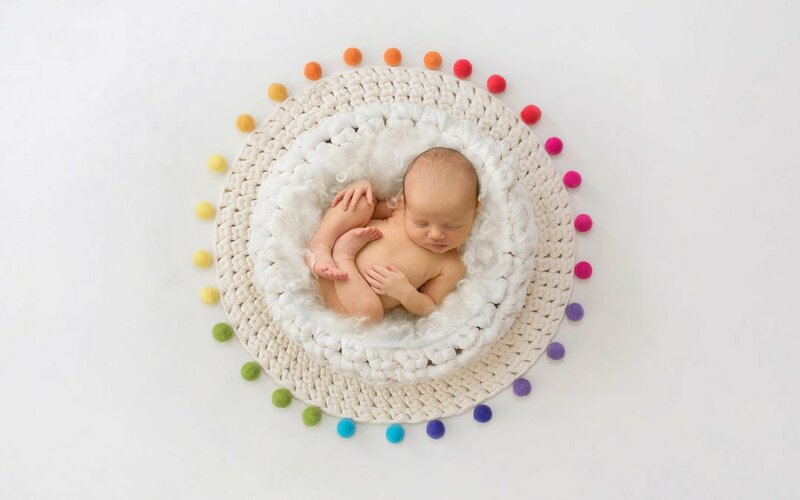 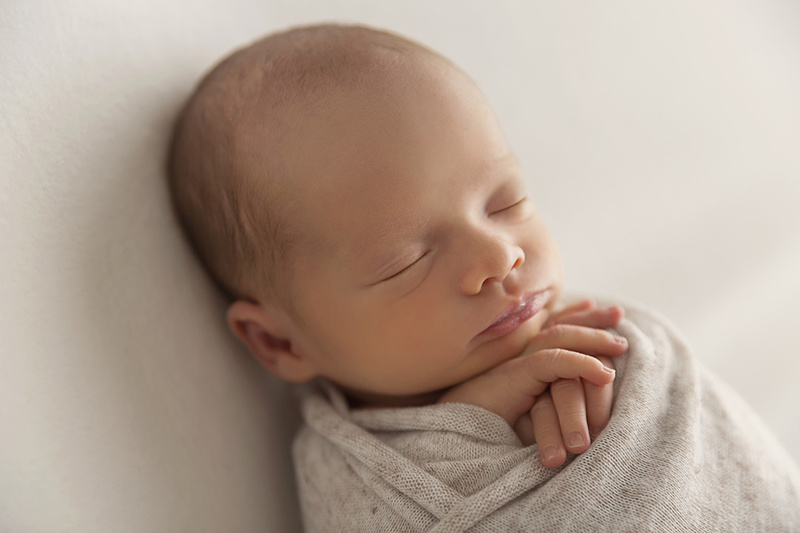 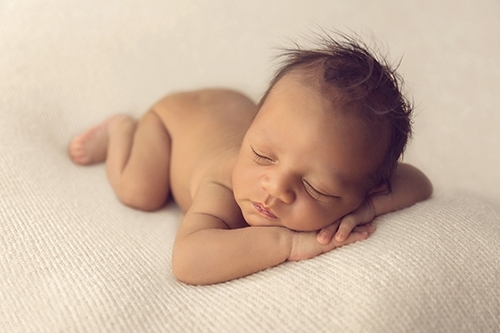 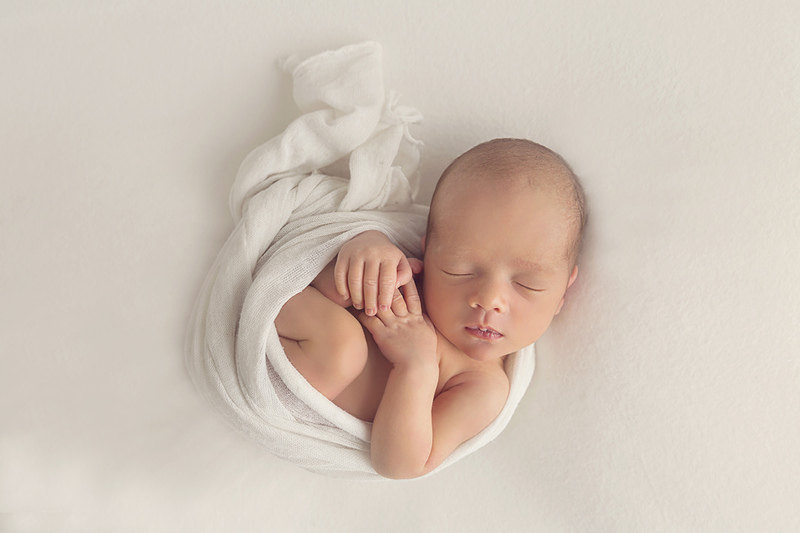 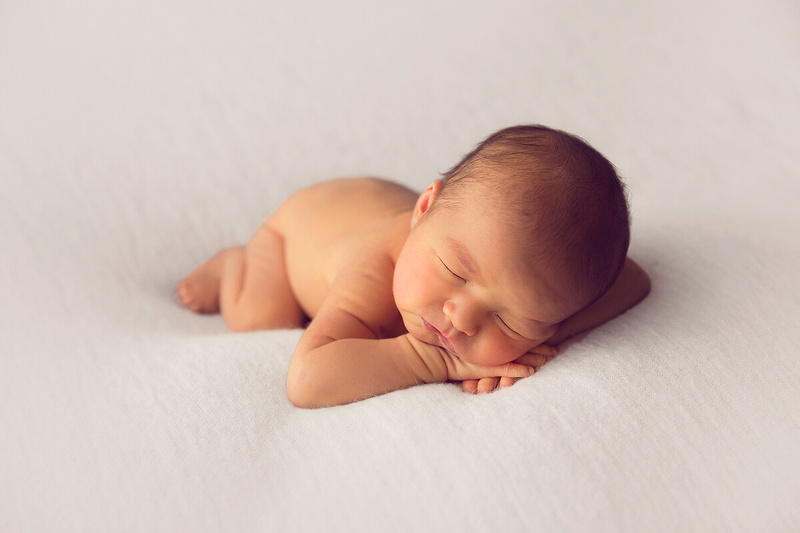 Capturing your baby within their first two weeks of life will ensure I get all the sleepy curly poses that everyone loves! 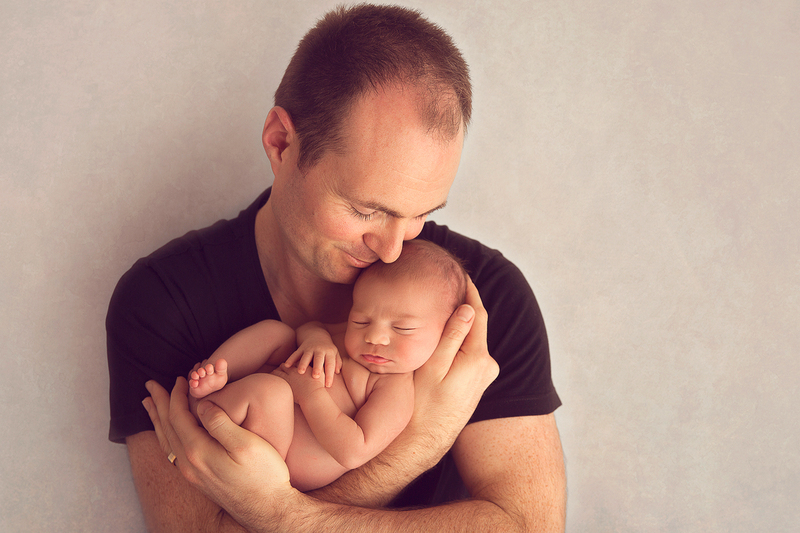 If you have never booked a professional photographer before, the idea can be very daunting! 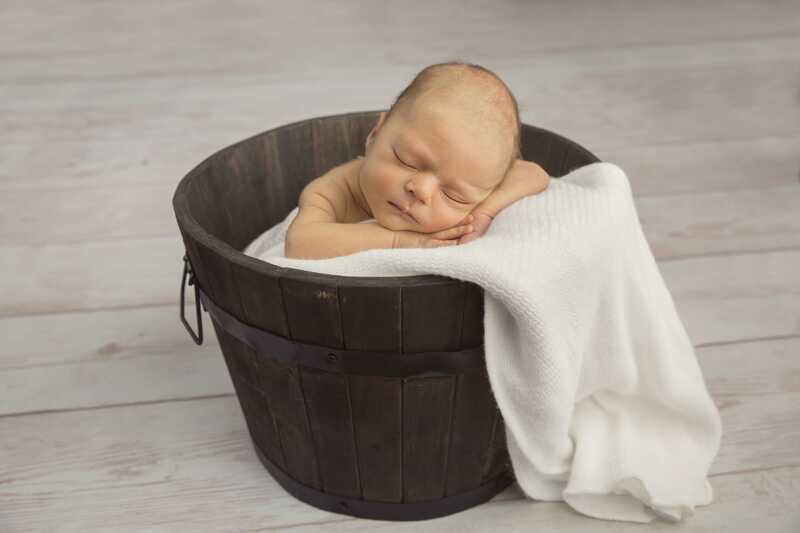 To make this process a little easier for you, I have put together a little step by step guide so you know how your experience will develop over time! 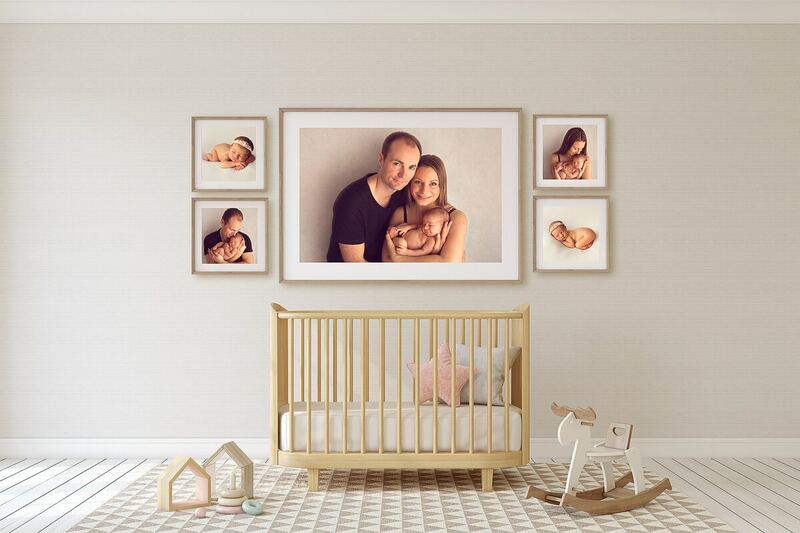 Here at Always Belle Photography, I want to give you the best experience of capturing this amazing moment that will result in beautiful memories for you to display around your home. 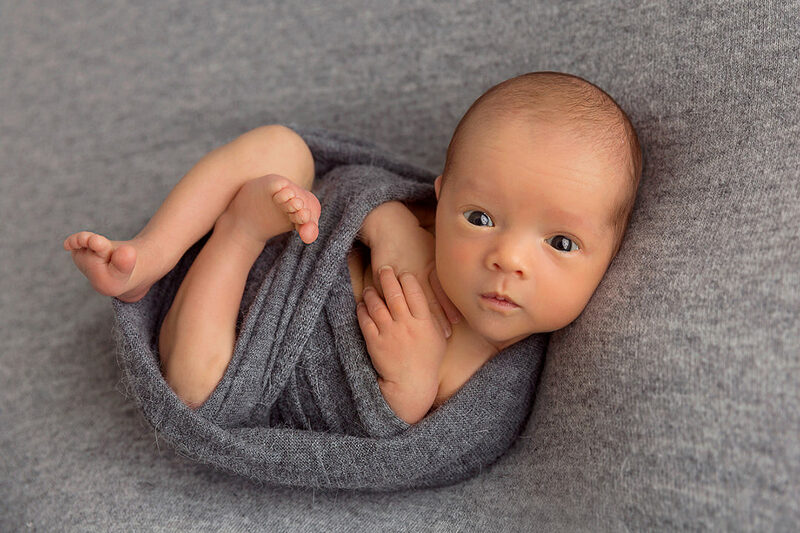 If you have any further questions about how this experience will be unique for you, please don’t hestitate to get in touch here!